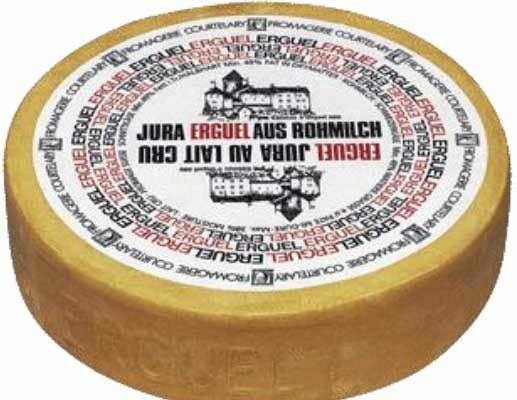 Jura Erguel: New from Columbia Cheese and exclusive to Seacrest! On a recent trip with Adam, Jonathon and Glenn, Seacrest Sales Director Shawn Hockert had the great fortune to visit an incredible creamery located in the heart of the Swiss Jura. 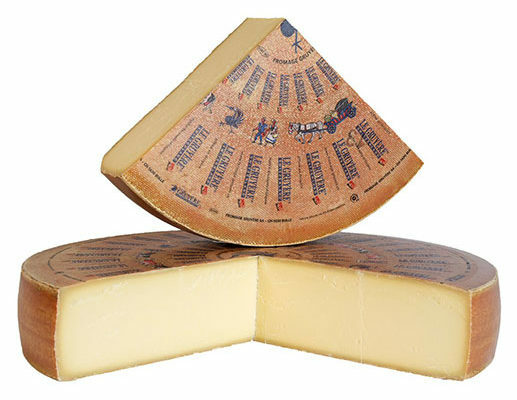 Fromagerie Courtelary, led by cheesemaker Harald Kampf, is a cooperative-owned dairy in the village of Corgement. The Swiss cheesemakers we visited all used a combination of high quality milk sourced from small family farms, deep cheese making tradition and years of arduous training along with modern equipment and facilities to craft exceptional cheese. 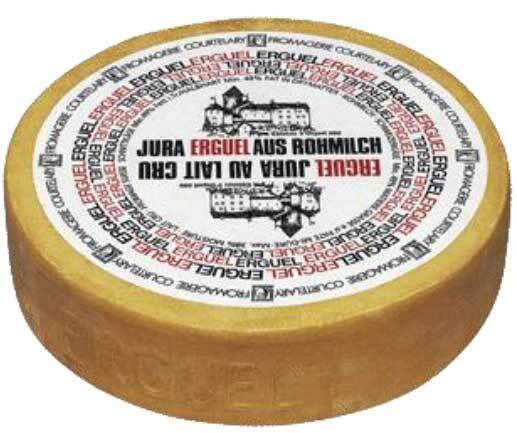 Jura Erguel is a perfect example of this: made with raw milk from cow’s raised on grass and hay and aged for 5 months, it is creamy and rich with a pleasant lactic quality. We chose it because it expressed the flavor of the milk with a hint of the sweet, clotted cream you find on dessert menus throughout the country, and because it is an easy eating Alpine style cheese. 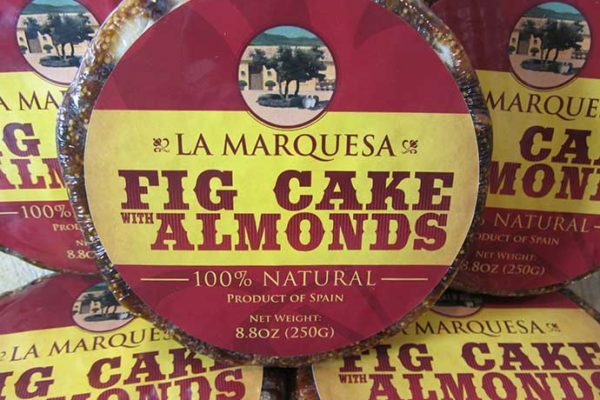 Our team feels the market is full of big, bold Alpine style cheeses and this fits the bill for something different. 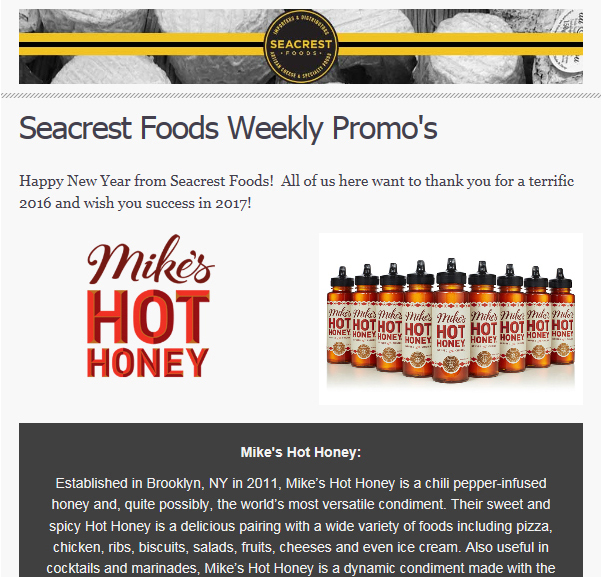 When we got our first wheel at the food show in New York, we all loved the milkiness and snackability.